Plan your holiday party with The Soup Spoon Cafe. Take the stress out of your holidays this year by planning your holiday party with The Soup Spoon Cafe. 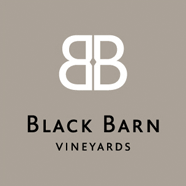 As one of the areas most successful restaurants and with an eleven year history, we know our way around a party. 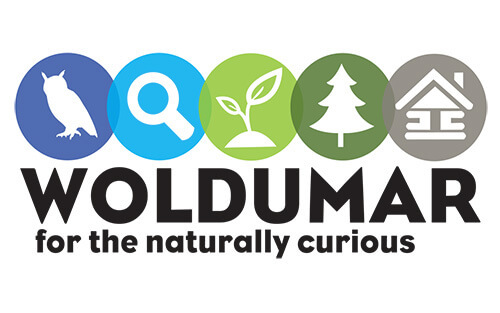 We have years of experience that we are eager to share with you. Plan your party here at the restaurant or at one of the many beautiful local venues. With a full catering kitchen and a traveling liquor licence we can make your holiday party a success anywhere you choose to host it. As a scratch kitchen we can accommodate all dietary restrictions, and we live for creating unique custom menus for your event. We are a full service caterer and can take all aspects of party planning off of your plate, leaving you the time to enjoy yourself. Get a quote today by email or phone, and remember, friends don’t let friends eat at chain restaurants. The Country Creek Reception Hall is the place to host your next upcoming special occasion for years to come. Enjoy our cozy country setting, whatever the occasion might be. From Birthday Parties to Graduation Open Houses, Wedding Ceremonies and Receptions to Anniversary Parties, Reunions to Holiday Parties, or even for those unfortunate times when there is a loss in the family. The Reception Hall seats up to 200 people with round tables or 229 people if we use rectangular tables. Don’t wait … call now and book the Country Creek Reception Hall!!! 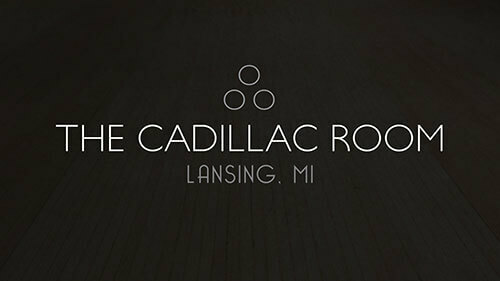 The Cadillac Room is a beautiful 4,500 sqft multi-use space settled in downtown REO Town minutes from Downtown Lansing. With beautifully restored bowling alley lanes full of history, adorned by contemporary garage doors, a full art gallery and an open floor plan, The Cadillac Room offers a hip, unique, and comfortable environment for your event! 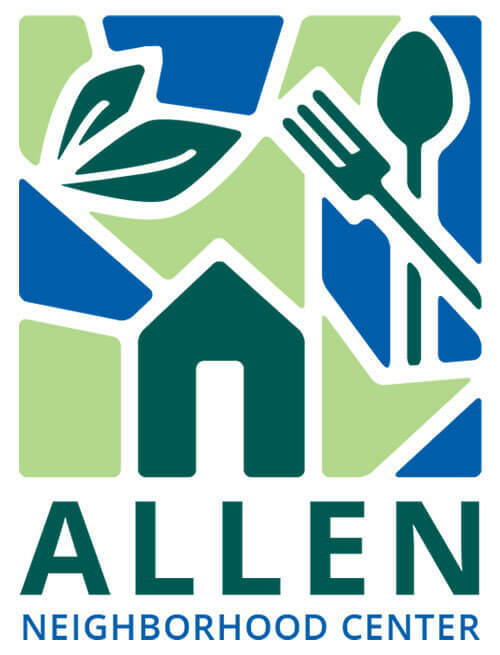 The Allen Market Place (AMP) is a multi-functional facility operated by the Allen Neighborhood Center, and is now available for rent on a periodic or regular basis. Rental spaces include the Great Room which includes the overlooking Mezzanine, Cooking Kitchen, Wash-Pack Kitchen, and Conference/Classroom. The AMP can be transformed for a wide variety of uses – graduation parties, small business development, weddings, workshops, meetings, and more! For questions and inquiries, please contact Joan Nelson at joann@allenneighborhoodcenter.org or call 517-999- 3912. 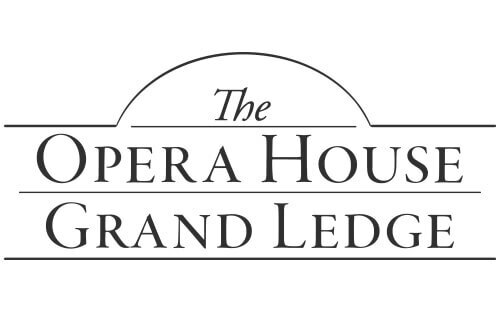 Looking for a spot to host your next event? Look no further! From baby showers, weddings, community meetings, galas, workshops, and more, the AMP Great Room is an ideal location for nearly any public or private event. Overlooking the Great Room is the cozy Mezzanine, which features its own tables and chairs. Maximum capacity is 200 people for a stand up mixer, or up to 100 people for a formal seated occasion. Alcohol served by a licensed bartender and outside catering is permitted, or we are happy to recommend one of our wonderful on-site caterers to you. The Conference/Classroom is handy for holding smaller meetings, workshops, staff retreats, or any gathering of up to 15 people. The Classroom is also available at a discounted rate when rented jointly with the Great Room – excellent for breakout sessions and side meetings. The room comes equipped with a large conference table, Smart TV, whiteboard, and full use of the ANC Wi-Fi. Coffee service with treats prepare by on-site bakers can also be arranged for your meeting at an additional charge.